Available at Clicks store countrywide. Formulated using whitening toothpaste with activated charcoal particles to help detox your mouth and removes deep stains and discolouration. 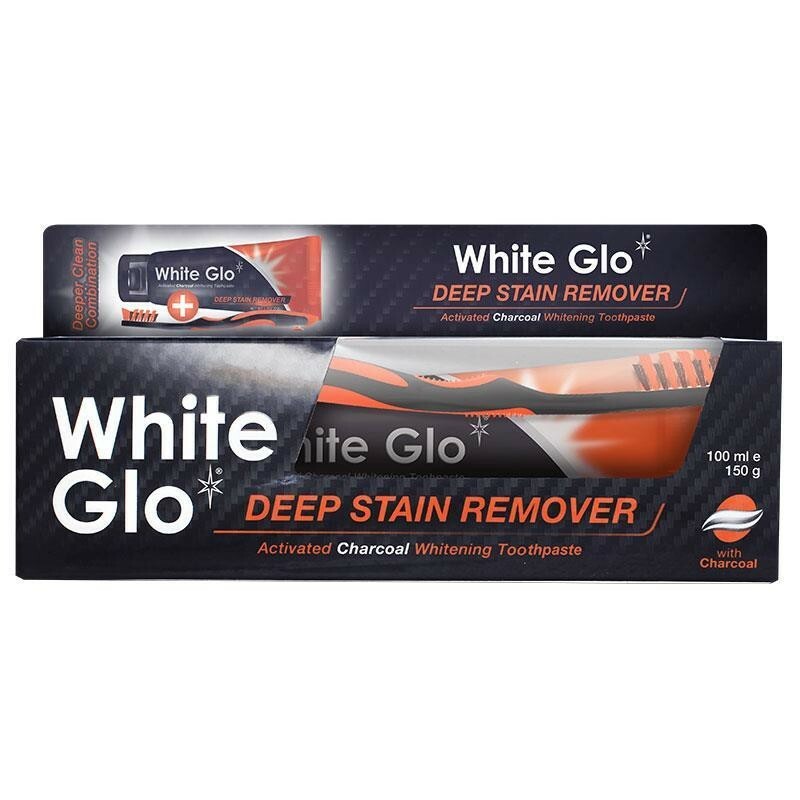 Delivering both a complete cleanse and whitens your teeth this toothpaste also helps fight bad breath and is safe for daily use. My first impression of this toothpaste was wonderful. In approximately a week my teeth were two shades lighter however, I haven't it found as effective as the first 3 months.